"Friendster doesn't fit in with President Bush's Internet strategy." This 2004 BusinessWeek article examined how John Kerry and John Edwards leveraged Friendster to boost their campaigns. That only happens once in a... well, you know the rest. I’m only following the law of the internet here. 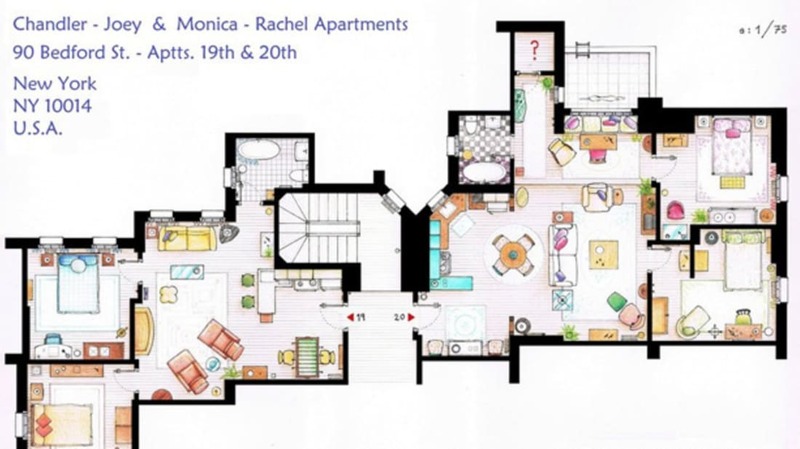 Check out these awesome blueprints of famous TV pads. These 1950s home movies show the man in the magical land he created. The Daily Odd Compliment blog is pretty much exactly what it sounds like.